Reading and share top 1 Roy Ilagan famous quotes and sayings. 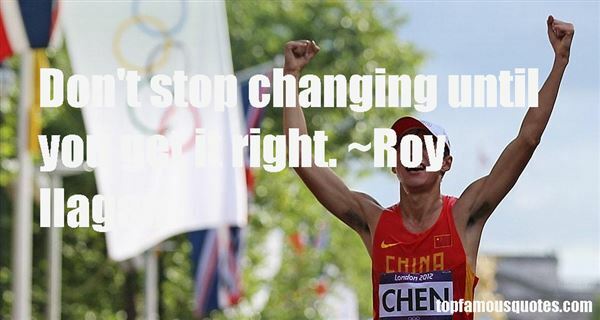 Browse top 1 most favorite famous quotes and sayings by Roy Ilagan. A soft mist blew around them. Raindrops glistened in his hair, shimmering under the pale glow of the light post. His eyes were shadowed beneath wispy fringes, but the silver in them glinted like pools of liquid mercury. Her breath caught. It must have made a sound because his fingers tightened. His shaky exhale whispered across her face. "This," he whispered so quietly she almost didn't hear him. "Is why you are so bad for me."